A fun 3D RC Car driving game that will challenge you to complete each stage. Earn points to unlock new cars and a bonus level with unlimited coins!Collect all of the coins before time runs out! Next, you can use your coins to purchase a new RC car to reach hard to reach areas. If you are bit short trying to jump onto a roof, upgrade to a new car! This game has been optimized and has been tested on several older Android devices with great results.You control the car with on-screen touch controls. Use the steering wheel to turn the car, and press on the pedals to move the car. Ready for tablets and phones! Brian Hennemuth over at PocketHype.net reviewed our Live Space Battle Wallpaper. 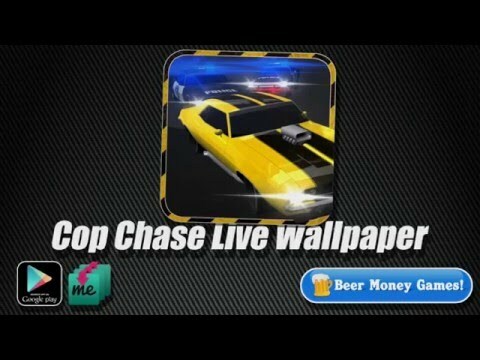 “Inspired by retro space shooters, Beer Money Games brings you this out of this world live wallpaper for android devices and indeed I catapulted me out of my chair and straight in to space after I installed this super awesome live wallpaper on my smartphone. The graphics are state of the art no matter what side you choose from, meaning you can decide between 3 different camera view as you can experience in my video. 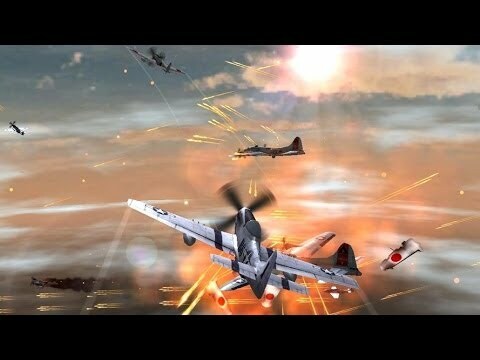 Live through an amazing World War II air combat scene: the ultimate dogfight live wallpaper finally has arrived at your Android. Featuring over 45 airplanes flying and fighting in the sky you can be sure this war live wallpaper is packed with action and loads of fire. A formation of B-17 flying fortresses is on a crucial mission over the Pacific when is attacked by a fearless and vicious pack of the dreaded Japanese fighter, the Zero! Only the brave heros on board of their P-51 Mustangs can save the day. Let the bullets rain! •CAMERA: you can choose between the Hero camera, the Attacker camera, or a panoramic view that follow the closest fights that take place around the bomber aircraft. If you are not sure or want to enjoy them all, you can select the random camera, which will automatically take turns over all the options. •DAY TIME: decide at which time this air combat takes place and decide between enjoy the clarity of a clear day or the spectacular of a bloody dusk. What are you waiting for?, get on board and let the adrenaline rush through your veins with the best air combat live wallpaper on the store, an authentic dog fight experience that you can’t miss on your screen. This Skull Live Wallpaper 3D features a funny yet terrific skull floating in your phone or tablet, in FULL 3D. Tilt your device and you’ll see how the skull change its orientation, just as if it were real and you were looking at it through a window. Just look at the video to see what I’m talking about! 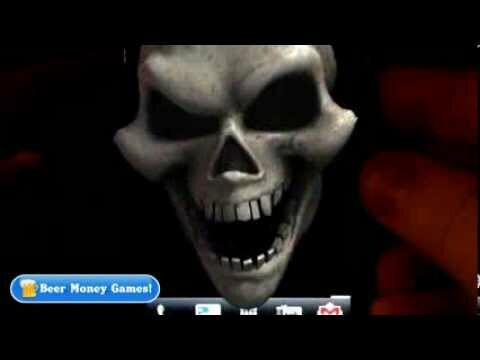 On top of this, when you touch the screen the skull bites you! YES, that’s right! it bites!! The wallpaper have several settings so you can personalize it as much as you want, changing the animation for the skull, it’s material and color, and the background behind it! The combinations are countless and you always find one or more that fit your taste and looks awesome. Ready to run on phones and tablets.